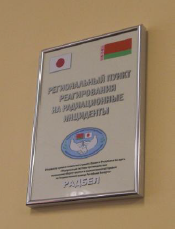 The completion ceremony of Japan-Belarus Joint Project “Modernization of the System to Deter the Illicit Trafficking of Nuclear and Radioactive Materials at State Borders of the Republic of Belarus” was held in Minsk on 29 August, 2011, with the attendance of the representatives of the Japan-Belarus Committee on Cooperation for the Non-Proliferation of Nuclear Weapons, the State Border Guard Committee of the Republic of Belarus, the European Commission, the International Atomic Energy Agency and the leading radiation equipment manufacturers. 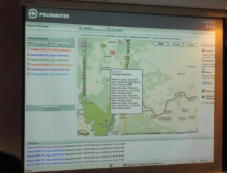 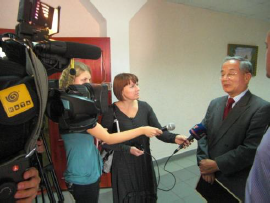 During the ceremony and subsequent visit to the border areas, whole response process for radiation incidents utilizing the newly-established geo-informational radiation monitoring system was demonstrated to the participants and the media. 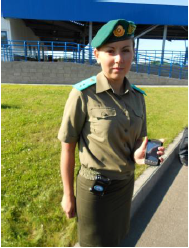 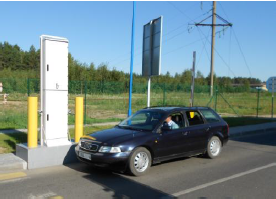 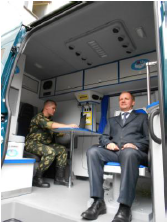 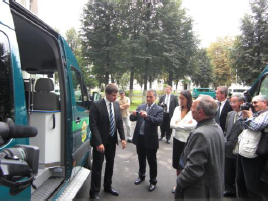 It was also reported that more than 1600 people had been examined for the presence of radionuclide in their bodies with the mobile radiometric laboratory since its deployment to the Pinsk Border Guard Department in April this year. 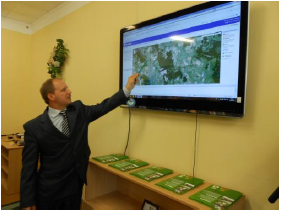 The swift implementation of the Project was highly appreciated by the Belarusian Government as well as other international bodies, all of which echoed the importance of synergy effect of various cooperation projects in combating illicit trafficking of nuclear and radioactive materials in the region.